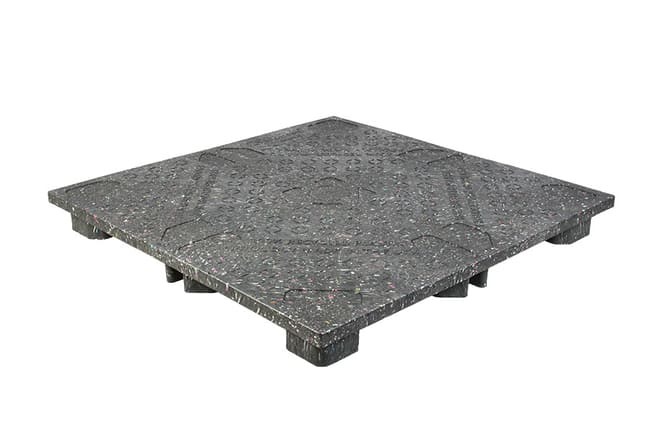 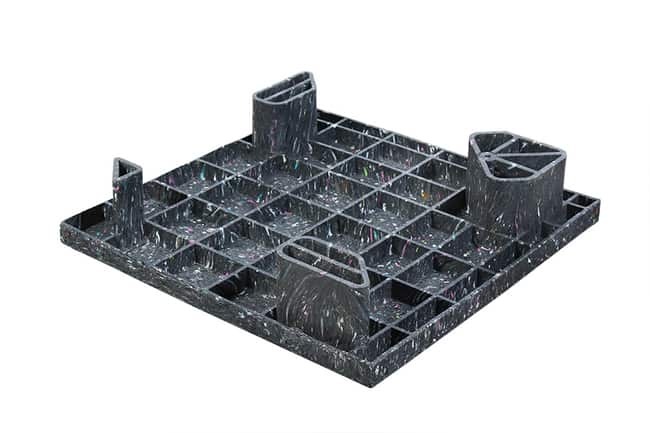 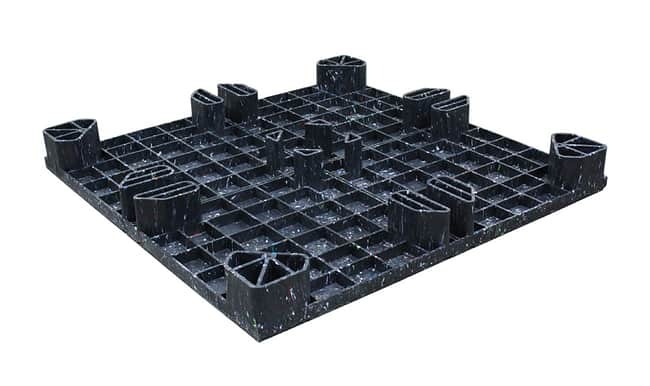 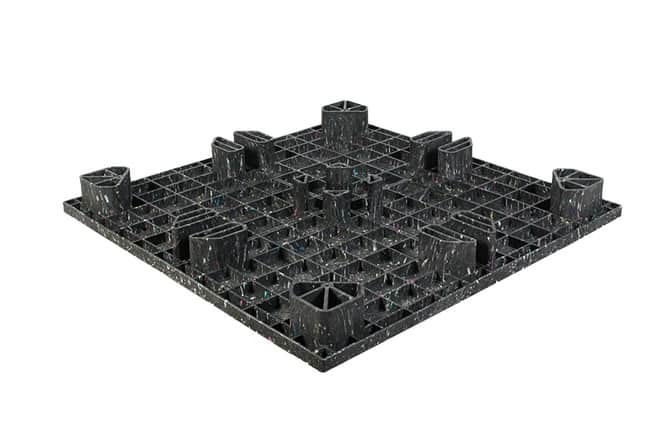 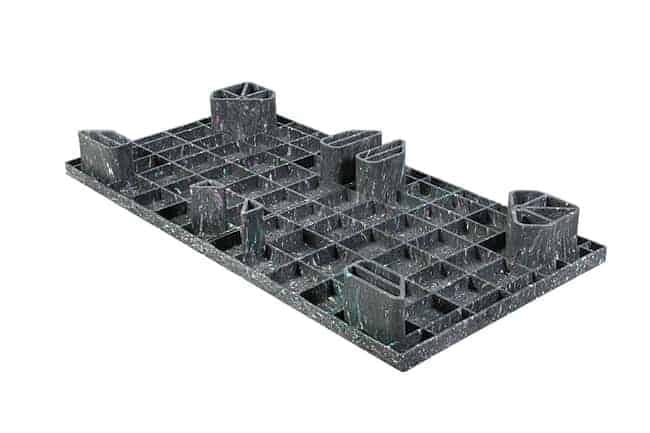 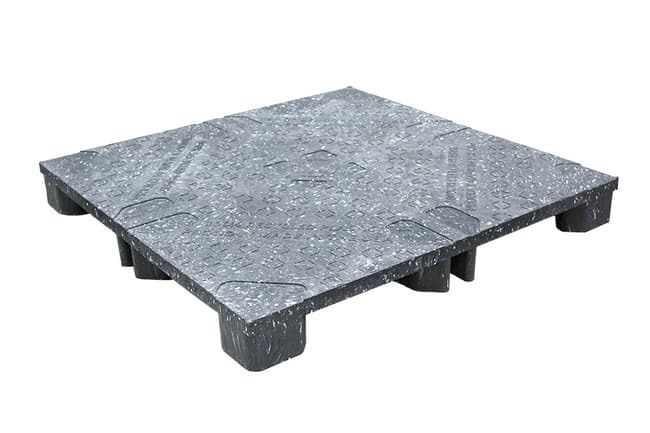 Our plastic pallets are built for durability and cleanliness. 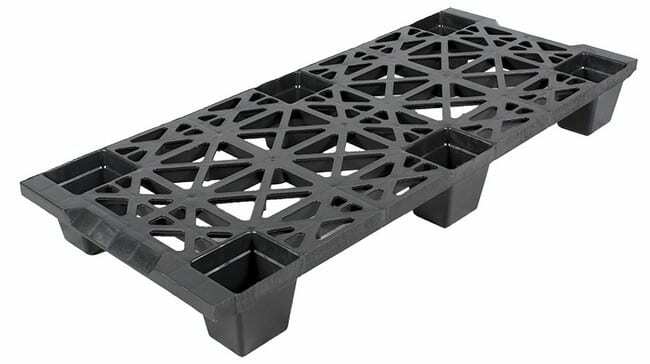 The contoured corners won't damage any product loads, and can be stored in a warehouse or co-packing facility before it arrives on the retail floor. 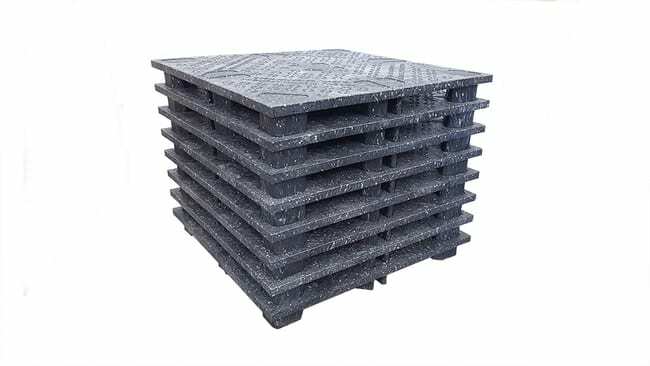 Unlike other display options, such as wood pallets, plastic display pallets decrease safety liabilities caused by sharp edges, nails, and splinters. 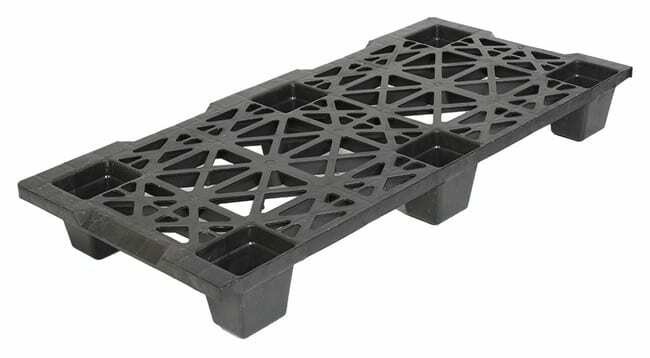 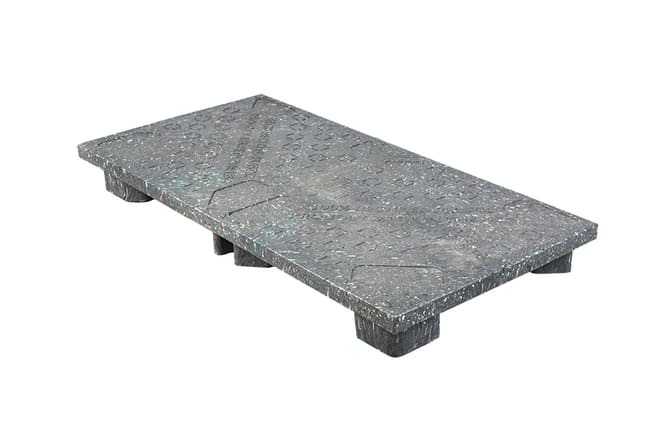 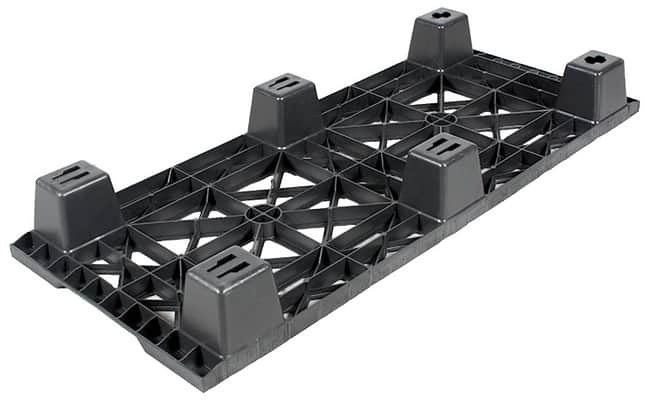 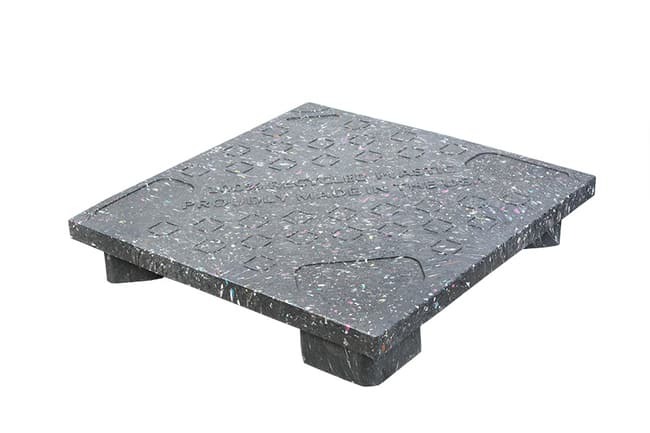 Call (800) 827-2474 or email TranPak today, to learn more about our plastic point of purchase pallets.